Let me share with you what I shared with that coach, so that if you find yourself preparing a talk for a business, you’ll how how to structure your talk for maximum impact both for your audience and for your own coaching business. 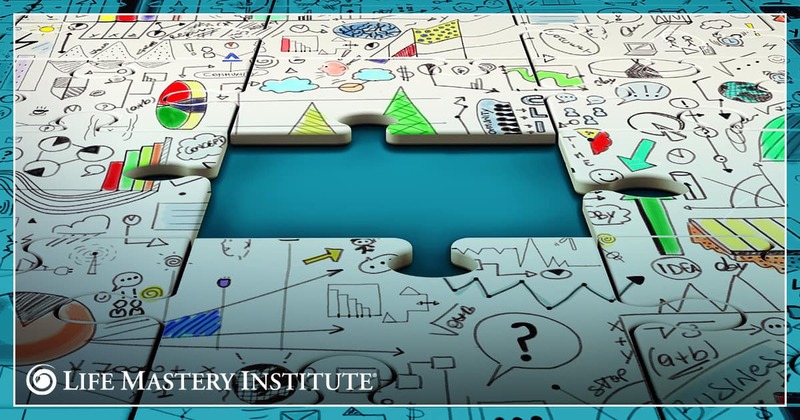 Once you’ve accepted the opportunity to give a business presentation at a company, you may find yourself wondering how to incorporate material from your life coach training into your presentation. Trust me, you can! 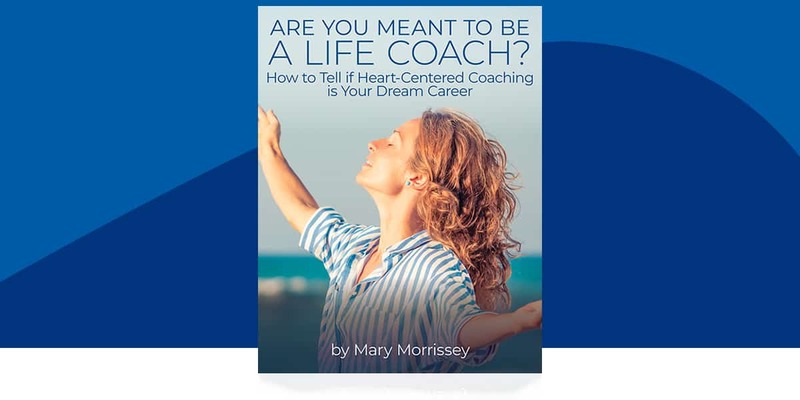 One of the programs our coaches become trained and certified in how to deliver to their clients is the DreamBuilder Program – this is Mary Morrissey’s proven, reliable and repeatable 12-week system of transformation. In the case of giving a business presentation, I recommend to our coaches that they pull three of the 10 steps of the DreamBuilder Program, and share how to apply these steps to improve workplace communication and interaction. Getting a clearer picture of what your audience would love more and less of in the workplace will help foster better communication and a more effective and harmonious workplace. 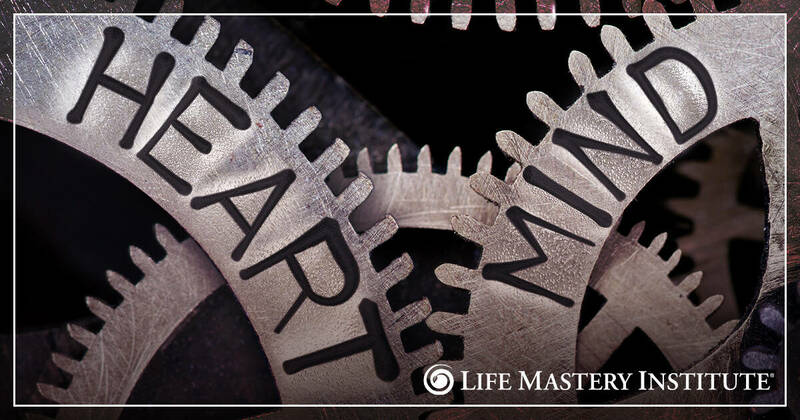 This step involves really stopping to assess where you’re coming from with your perception of things – and then changing your perception if necessary to be more dynamic and expansive in pursuit of your dreams. In a business presentation, you can stress to your audience the importance of reflecting on their own perceptions as related to the perceptions of others. I like to share what I call the “beach ball metaphor” to illustrate the ways in which two varying perceptions can lead to miscommunication… and then better communication. If you and I are tossing a beach ball around, we’re each going to see a different side of it. From my side of the beach ball, I may be seeing the color pink, and you may be seeing blue. Both of us are correct in what we’re seeing, we’re just seeing something different – we have two differing perspectives. But we can work toward moving over “to the other side of the beach ball” – to understanding another person’s perspective. Because the fact is, great communicators seek to understand before they seek to be understood. Listening to the “still, small voice” within ourselves involves listening to our intuition in order to take the right and necessary actions in service of our dreams. In interpersonal communication, intuition can become an absolute superpower. Pausing and listening to this still, small voice before speaking to another person ensures that we come from a place of calm, not from the storm of the ego. So share with your audience that to communicate more effectively, let your intuition guide your communication with love. Doing so ensures that each one of us is more compassionate and empathetic with those we’re communicating with, which ensures much better communication all around. At the end of your business presentation, provided you’ve really served your audience, they’ll most likely want to hear more about the transformational principles you have to share. It’s then that you can invite them to enroll in a free strategy session with you, where you’ll be able to share more about these principles, and how they can apply them to their personal and professional lives. 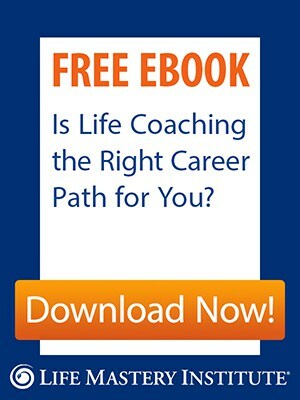 In this way, you can attract new clients into your business, and support them in creating a life they truly love living! every time I push to get free copy ..it doesn’t work. Hi Janaiya, thanks for the comment – here is the updated link for you! Thanks! Would love to hear more about the program. Powerful information. Thank you so much. Great video that is helpful to answer DreamBuilder Coaching question! I look forward to using these tips soon! Thanks John! This was great. Im just starting out in the program, and every little bit I can get is much appreciated. Great video. I watched on my phone and had no like button to push but I did like and enjoy this very much. Great information for all! Hi Violeta, apologies on the broken link. Here it is fixed! That is a great video really inspiring.I was contacted to set up a phone disscution over how to set up a strategy but this tool via internet is better since I don`t think I have the necessary amount of money to enrole to your institute not that I wouldn`t want to but I do not have enough and mom is suspicios about his things via internet. even so if you still have video material like that again I wold like to see them. 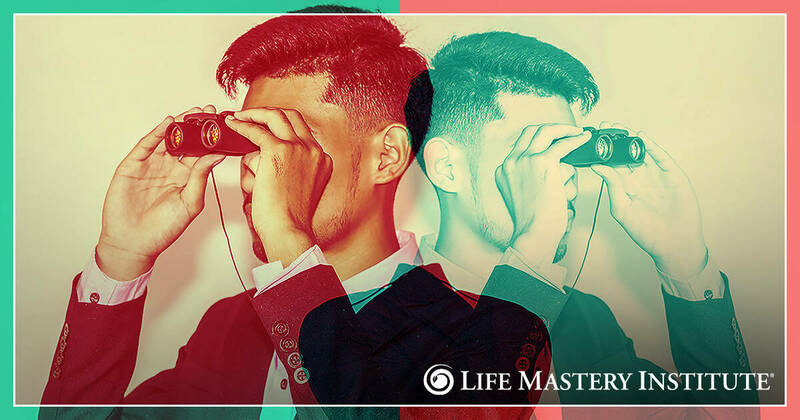 Hi Florin, we’ve got plenty of videos on YouTube for you to check out here: https://www.youtube.com/user/LifeMasteryInstitute/ and any clarification that we can provide on our services, please reach out and we’ll be in touch to see if we’d be a good fit to work together! I cannot download the book from provided link. Can you please share relevant link? Hi Krishn, here is the corrected link! Apologies for any inconvenience! Started a conversation with Valerie abdominal it ended due to bad conneutrons. Will give cal in the am to here and Maria. thank you great clear expression a plenty thank you i enjoyed listening .